Staff in the hotel is amazing. The gentleman Leopold is outstanding. He was the one I was seeing the most since he was working at the guest services desk and he went above and beyond. Loved the hotel. Good price for the great location. Breakfast was great too! 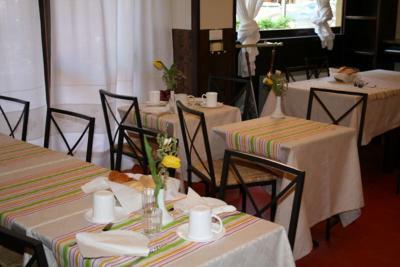 Grear location, friendly staff, fast check-in and check-out, great breakfast. All the staff were so friendly, the breakfast was delicious and the location could not be beat! The rooms were a little run down, but that should not stop you from staying here! 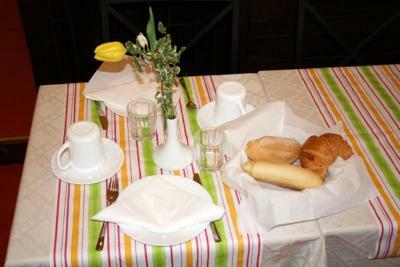 Location was excellent, very central but very quiet, lovely breakfast and staff, the room had everything you could need. I would recommend for a short stay. Great location. 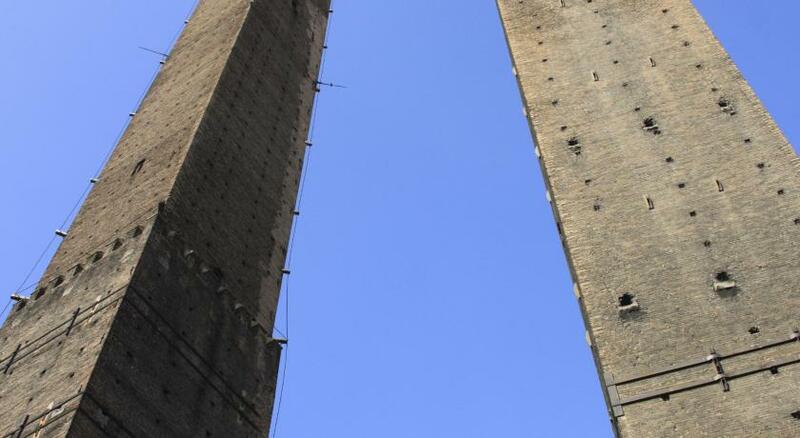 Walk along Via Guglielmo Oberdan road to go to the tourist spots and shopping street of Bologna. The breakfast is good. It is value for money for a budget traveler. The location of the hotel is great. Breakfast is fine. 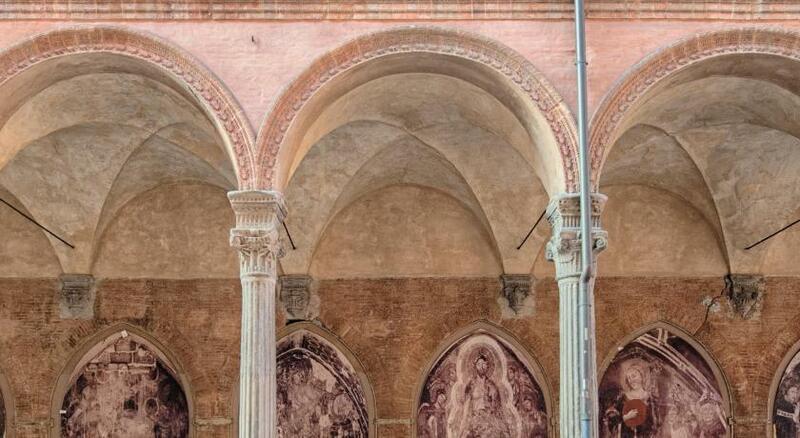 Perfect location in the heart of Bologna. Kindly staff. The location is great, the staff is very helpfull and kind. The breakfast is good. The room is big and efficient. Location, warm, good sized room, good value for money. Hotel San Giorgio This rating is a reflection of how the property compares to the industry standard when it comes to price, facilities and services available. It's based on a self-evaluation by the property. Use this rating to help choose your stay! 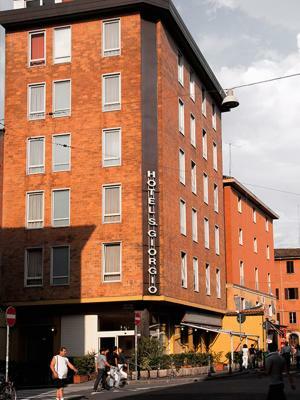 One of our top picks in Bologna.Hotel San Giorgio is a 5-minute walk from the University and Bologna Centrale Train Station. It offers free Wi-Fi and soundproofed, functional rooms with wrought-iron bed. 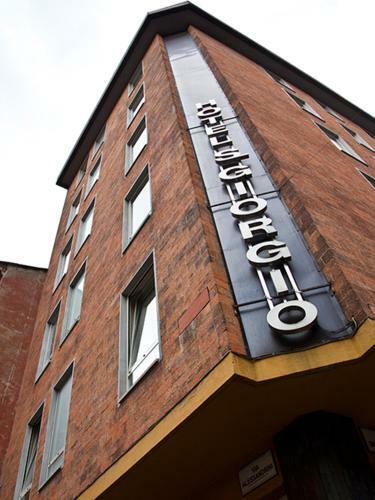 All of the rooms at San Giorgio Hotel feature a private bathroom, a ceiling fan and a TV. 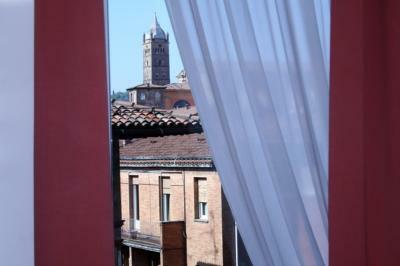 Some rooms overlook Bologna's historic center. 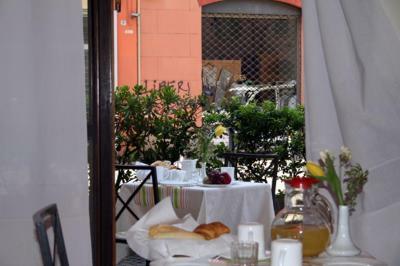 A buffet breakfast is served daily in the San Giorgio's bright and cozy dining room. 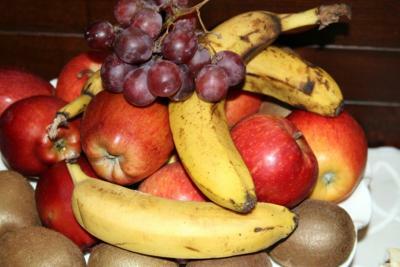 A supermarket and a variety of restaurants are found in the area surrounding the hotel. The Parco della Montagnola park is 500 feet away. When would you like to stay at Hotel San Giorgio? Air-conditioned room with wrought-iron bed, private bathroom and a flat-screen TV. Conveniently located in the city centre, a few steps away from the railway station and near the Comunale Theatre and the University. 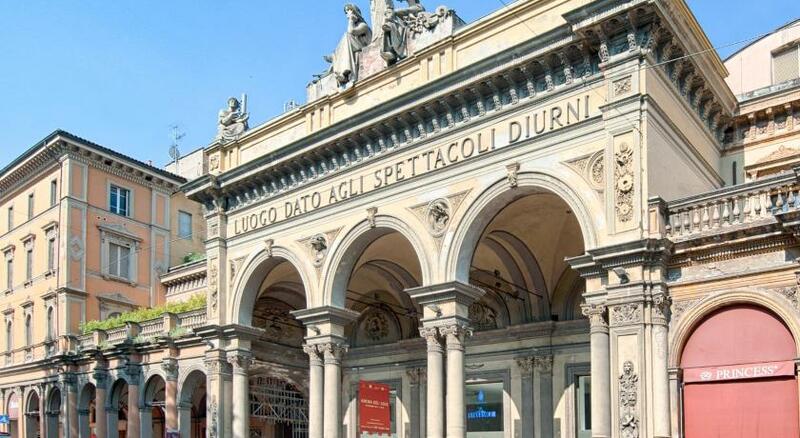 Bologna waits You with its vast artistic and cultural heritage, and don't forget our famous arcades ! House Rules Hotel San Giorgio takes special requests – add in the next step! Hotel San Giorgio accepts these cards and reserves the right to temporarily hold an amount prior to arrival. Simply room, need of furniture renovation. The bathroom is small. Standard of room is very basic/poor for the price paid, much better available in Bologna. Bathroom tiny and inconvenient layout. Also noisy from both adjacent rooms and from outside. Breakfast was large. Location was fine. Good breakfast, nice people, good location. I would maybe just renew it a bit but nothing major. Rooms are not sound proof. Very narrow doors. Quite old. Decent hotel not far away from Bologna. Ok for the price and location. overall, nice place at prime location, bathrooms too small. not overpriced, good location, many food places around.